What does It Mean to be Learning Disabled? 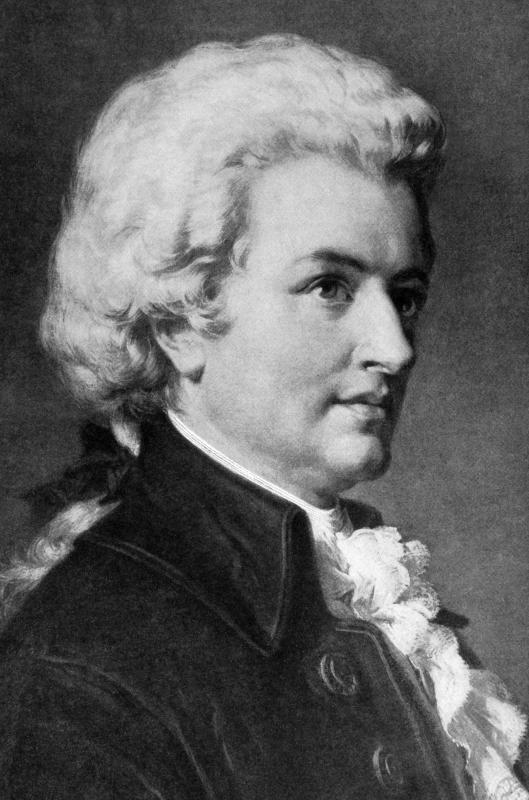 Learning disabilities have been overcome by many famous people, including Mozart. 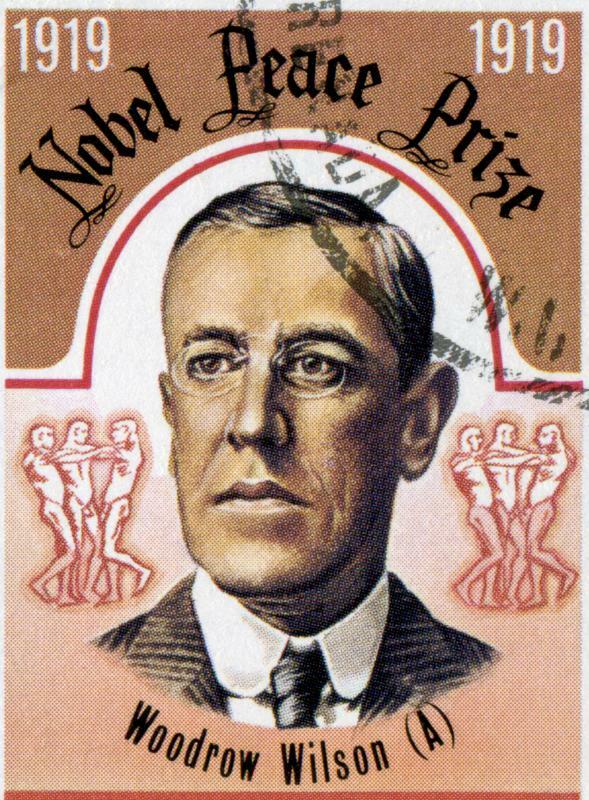 U.S. President Woodrow Wilson overcame his learning disability. Being learning disabled does not affect a person's potential. It is estimated that at least 10% of the world's population is learning disabled. Learning disabilities affect the way that a person learns. They are not due to environmental issues, emotional disturbances, or a developmental problem. Someone is said to have a learning disability when his ability to learn is lagging behind his capacity for learning. Learning disabled may mean that a person requires a little extra guidance and time to learn some material. It does not mean that the person is incapable of learning; it just means that it will take a little bit longer. Learning disabilities are considered a neurological disorder; the brain of a person with a learning disability is structured slightly differently than the brains of other people. It is a physical impairment that affects learning. Learning disabled individuals may suffer from one or more sensory input problems. Visual, or perception, disabilities such as dyslexia make reading and writing difficult. Auditory disabilities make it a challenge to correctly hear and process what people are saying. There are also disabilities that affect tactile learning, or learning through hand-on activities. These individuals do not process physical sensations correctly, and may dislike the way certain things feel. Someone with a learning disability may also have difficulty processing information or correctly expressing their thoughts, which make traditional academic tests challenging. Being learning disabled does not change who a person is, and it does not affect what a person is capable of. Thousands of people go through their lives without ever realizing that they have a learning disability. There are ways to get around almost any challenges that a learning disability presents, through the use of any number of specialized tools or techniques. An IEP, or Individualized Education Plan, will be written up for students who are diagnosed with a learning disability, detailing what the disability is and what steps the school, parents, and student can take to minimize the negative effects of the disability. There have been many famous people throughout history who have not let their learning disability affect what they could accomplish. Albert Einstein, Wolfgang Amadeus Mozart, Woodrow Wilson, Magic Johnson and Walt Disney all had learning disabilities, but none of them allowed the disability to become who they were able to become. Being learning disabled is not an indication of how intelligent or gifted someone is; it just means that someone learns or processes in a different way. With the right modifications to the educational or work environment, learning disabled individuals are capable of reaching the same level of success as almost anyone else. What Is a Reading Learning Disability? What Are the Different Types of Schools for Learning Disabilities? What Does "Differently Abled" Mean? What is the Relationship Between ADHD and Learning Disabilities? What is the Learning Effect? What does a Learning Disability Nurse do?